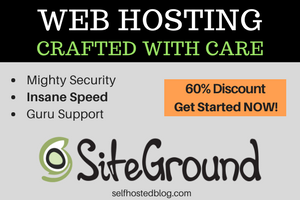 Now that you set up a self hosted blog, you’ll want to install a WordPress theme on your blog. I have step by step instructions for you. 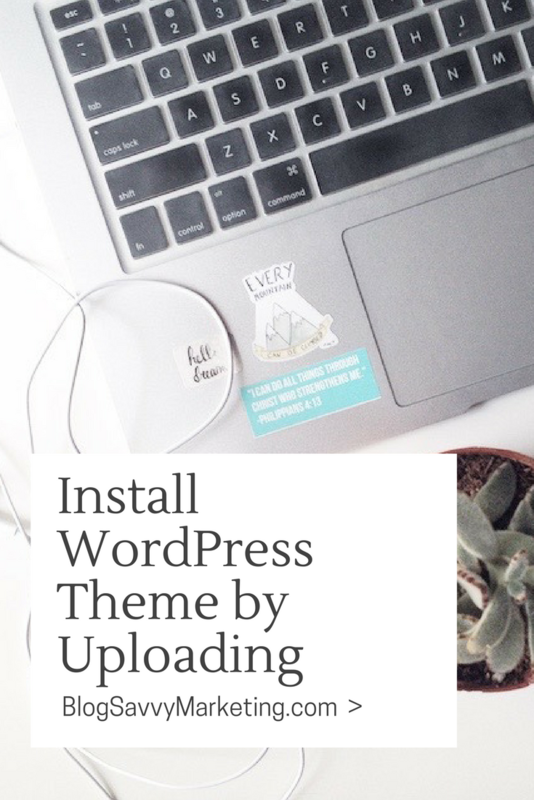 In this post, I show you how to upload, install and activate a premium WordPress theme. You can also find lots of free WordPress themes that are available from your WordPress dashboard. 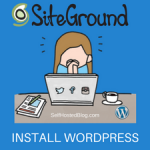 What to Do Before you install a new Theme for WordPress? Installing a WP theme is pretty easy. 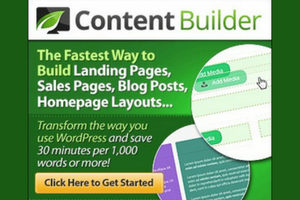 You’ll have a new look and feel for your blog! Some things may change. For example, when I activate a new theme, the sidebar widgets usually change or are placed in a different location. I recommend that you check your sidebar widgets first. Copy and paste the code from any text widgets into a text file on your harddrive. Make a list of your existing widgets so you can put them back in place after you activate your new WordPress theme. 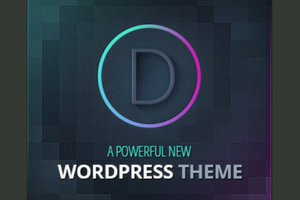 Before you purchase a premium WP theme, make sure you go through the demo. There should be one available. After you purchase the WordPress theme, you’ll either get a download link or download it from the purchase page. Premium themes for WordPress are well-worth it. They are usually kept updated and provide customer support. Also, I find they are much easier to use, with features to make customization simple to do. It will be in the form of a .zip file. You don’t have to unzip the file. You will be uploading the zipped file. Save it in a place on your computer hard drive where you can easily navigate to it for uploaded. 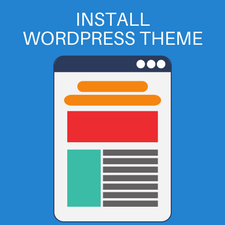 Log into your WordPress site and let’s install your theme! 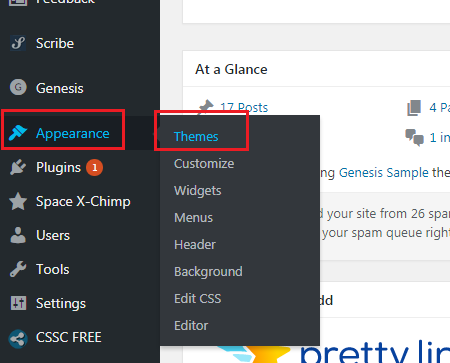 From your WordPress dashboard, select Appearance > Themes. Click Choose File. Navigate to the WordPress theme .zip file on your computer harddrive. Select the file and click Open. You will be returned to the Upload Theme page and the filename will appear next to the Choose File button. 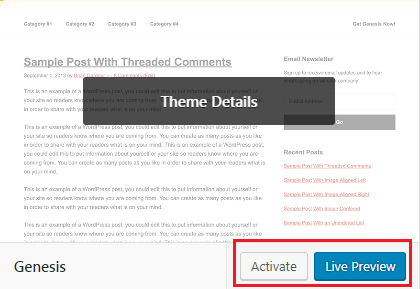 After the theme is installed on your WordPress blog, it’s not yet activated. You can either select Activate or Live Preview. The Live Preview will give you an idea of what your site will look like with the new theme applied. 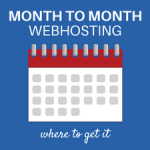 Keep in mind, that you haven’t yet customized the home page, sidebar widgets, or heading. The Preview may not look great yet! If you are satisfied that this is the theme for you, click Activate to make it active. After you upload and activate the new WordPress theme you will have to customize it to fit your needs. 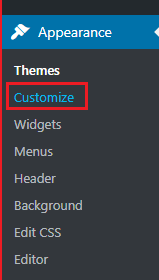 Just go to Appearance > Customize. There are a variety of elements that you can work with to customize your header, colors, widgets and more for your new blog theme! 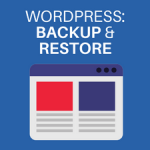 I hope this tutorial about uploading and installing a WordPress theme was helpful. Let me know if you have any questions. 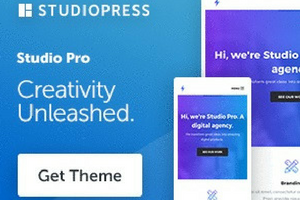 If you are looking for premium WordPress themes that are super easy to work with and look great, I recommend StudioPress Genesis themes. Plus they have incredible customer support!